Looking for all the charm a century home brings, but with an updated open floor plan, you found it! This wonderful Webster Groves home has it all! Large open custom kitchen with center island, large dining room, custom planning/desk area, hard wood floors, brand new carpet, updated bathrooms, new light fixtures, main floor laundry, new gutters/downspouts, etc... This house has it all! Not only is the house wonderful, the yard is to die for! The home is situated perfectly on a large private level lot with a large fully fenced back yard. There is off street parking at the rear of the lot, perfect spot to add a garage. 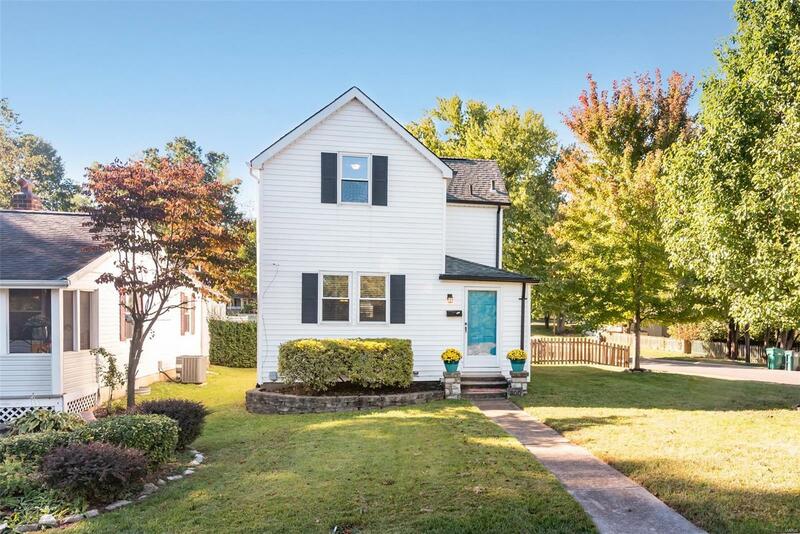 Desirable location close to shopping, dining, Deer Creek park and all that Webster Groves has to offer.